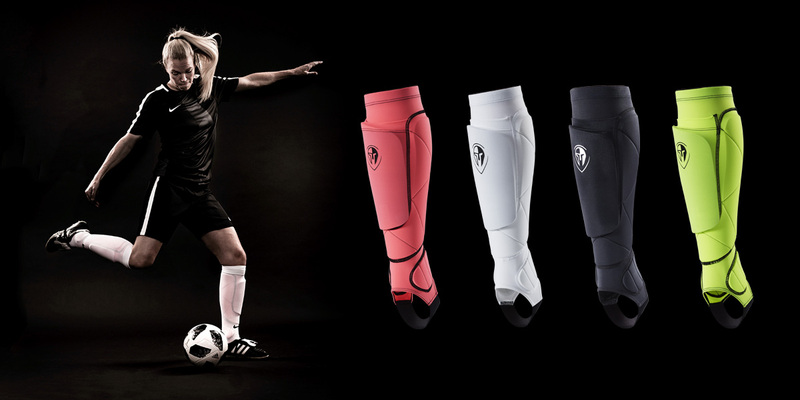 The ultimate in high performance shin protection. 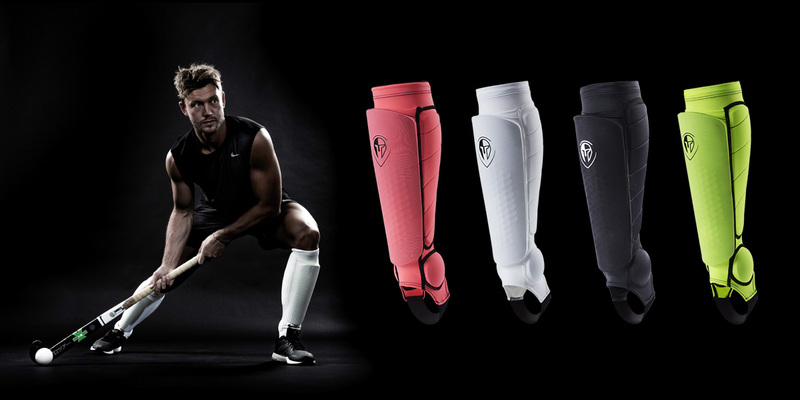 Our lightweight, low-profile carbon fibre composite shin guard provides supreme protection. 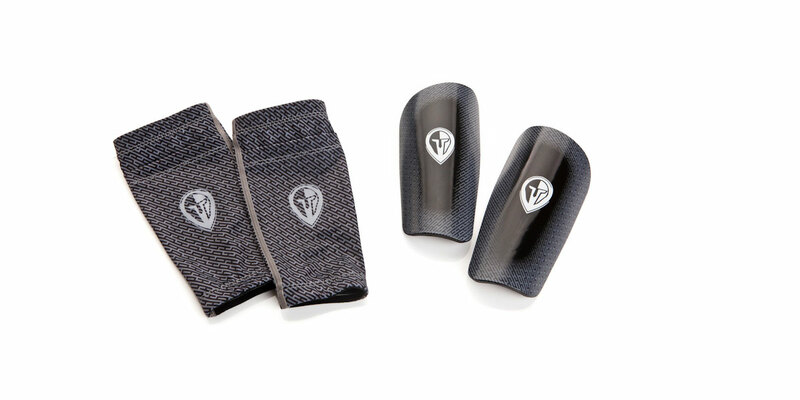 Premium urethane foam backing disperses any residual force. 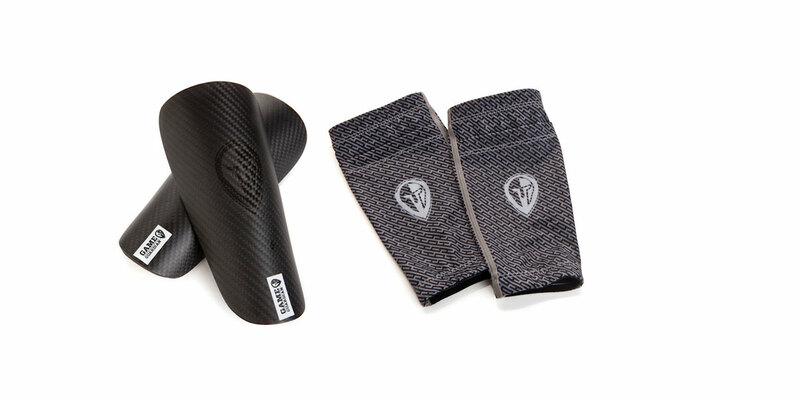 Play fearlessly with the anatomically shaped Phantom Shin Pad and compression sleeve. 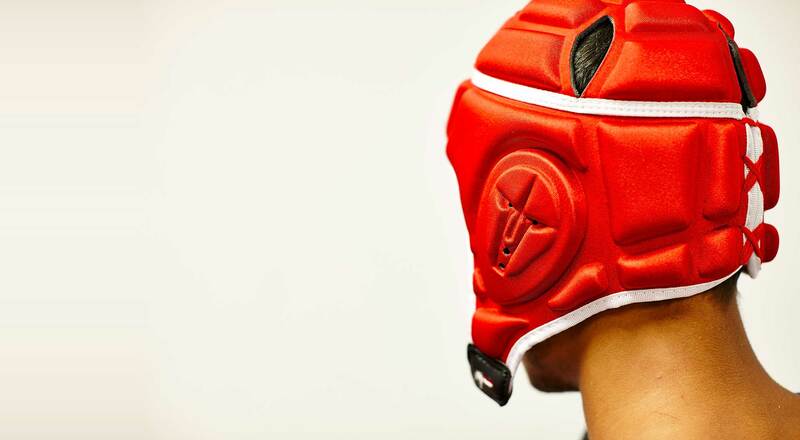 Game Guardian custom fitted mouthguards provide superior protection for your teeth during contact sports. 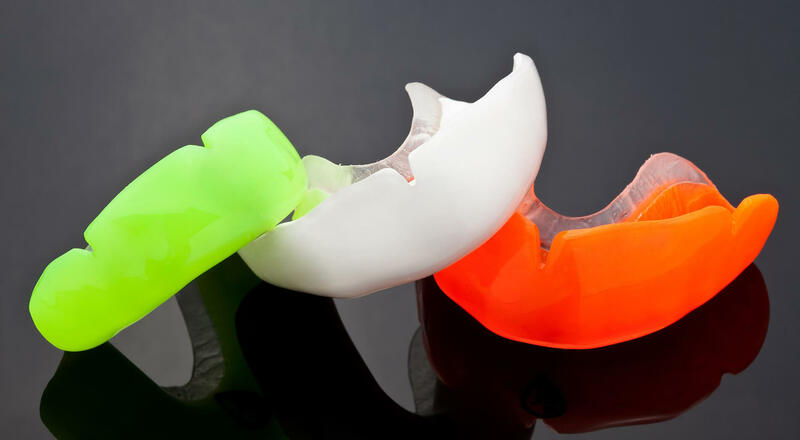 Our qualified dental technicians regularly visit local sporting clubs to take custom mouthguard impressions.